At TD Ameritrade we actively foster a work environment that empowers everyone to do their best — through training and development opportunities, as well as the chance to accomplish goals by working together and rewarding achievements. 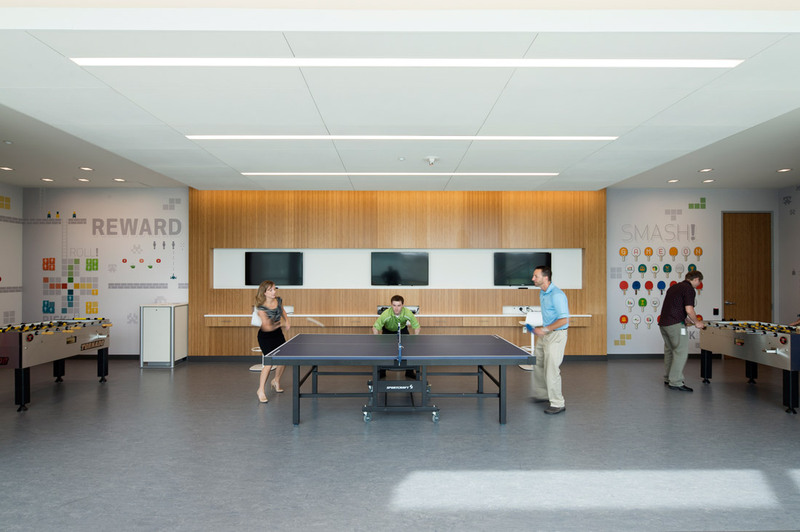 This environment helps our Employees stay engaged, driven and dedicated to making our company better, and we know that. We believe that when you put the Employee first, they will in turn put the client first. Our employees truly embody our vision to do what's right for our clients and allow us to be the better investment firm for today's investor. 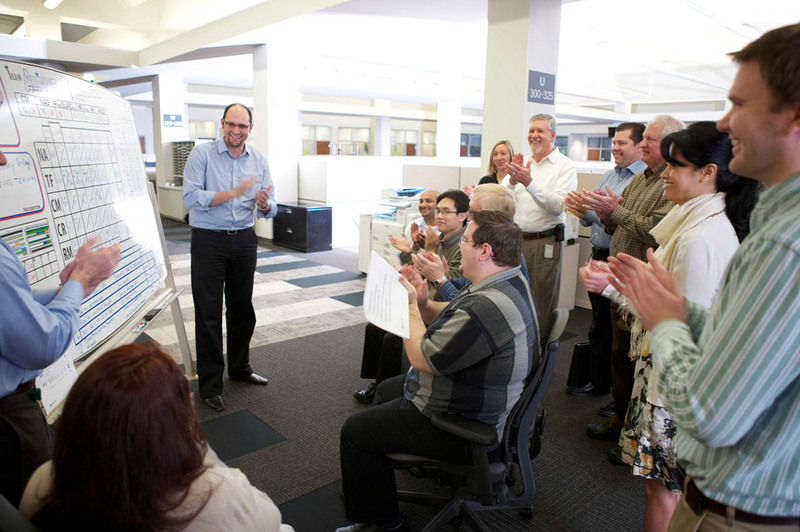 Lean Huddles allow employees to participate in problem-solving efforts, remove complexities and eliminate waste. 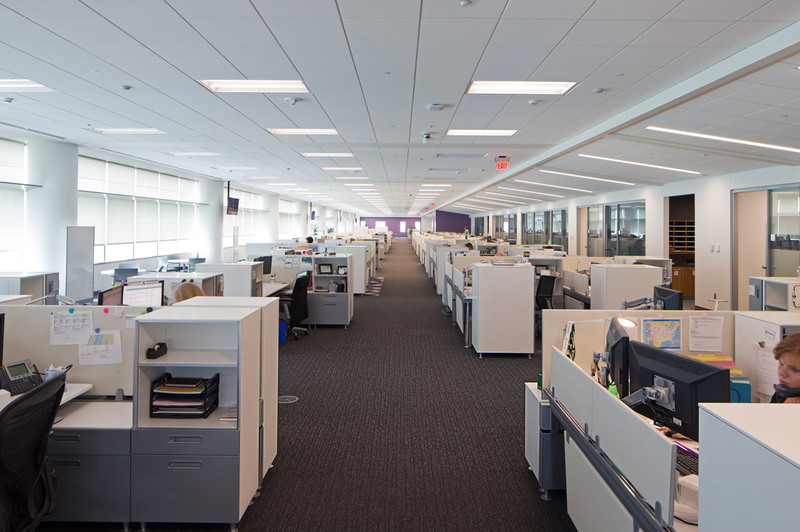 Shorter cubicle walls allow for more sunlight and open collaboration. 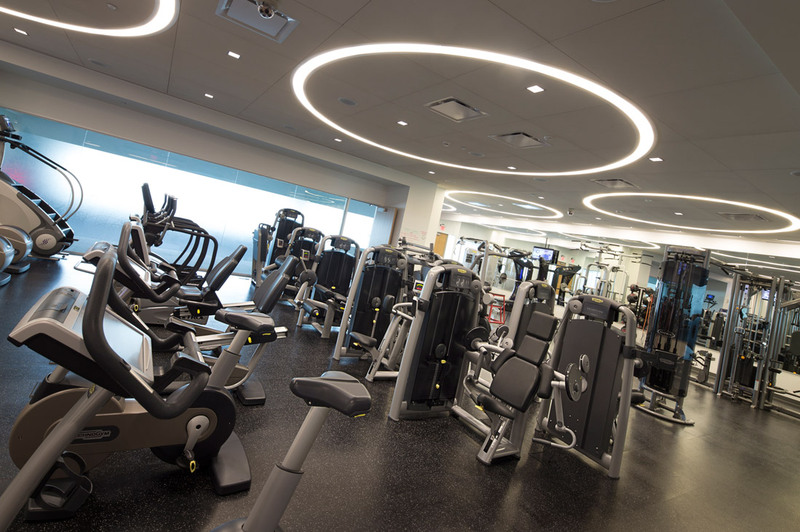 Free fitness center for employees with lots of equipment and free weights. Plenty of open chairs to get the ideas flowing. It's not all work and no play over here. 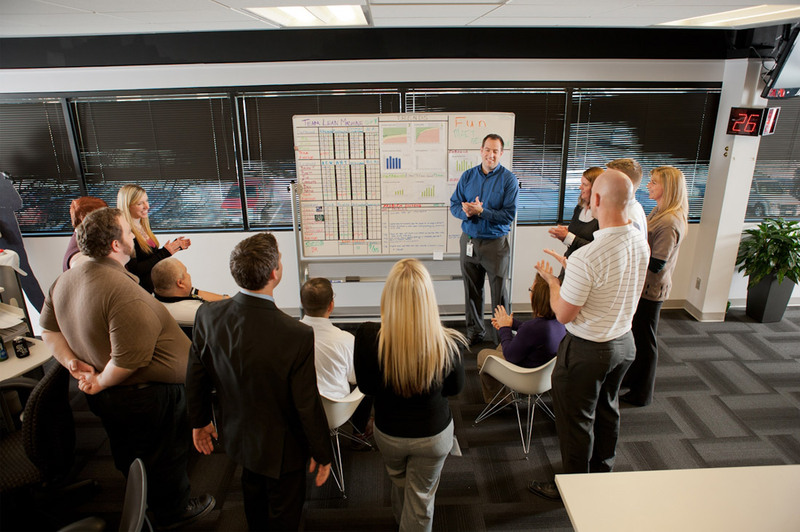 Lean Huddle Boards present greater visibility and an open forum for frustrations and concerns. Taking our work meetings outside. Special creative thinking hat for the "Thinkoffs" hackathon. A leader in brokerage and investment services for over 35 years, TD Ameritrade offers a full spectrum of powerful solutions and innovative tools for trading and investing. We're constantly expanding our knowledge and bolstering our capabilities, from a leading active trader program to intuitive long-term investment solutions and a national branch system. Combined with some of the industry's brightest minds, there's no limit to how big our accomplishments can be. From first-time investors to sophisticated traders, TD Ameritrade is focused on helping individuals seek out their financial goals. And you're the ambassador to all that we do. Beginning with our trading platform and proprietary technology to our resolve to outperform, you'll maintain the high level of quality and integrity we're known for, each and every day. With the right opportunity, there's no limit to what you can accomplish. As a leading employer in financial services, we believe in building strong relationships, achieving quality results and working with integrity. It's at the heart of everything we do. That's why we provide you with comprehensive training, benefits and programs that inspire you to achieve more every day. Apply to a TD Ameritrade job today and help our clients pursue their dreams, while you fulfill yours. Applicants must be eligible to work in the U.S. Immigration sponsorship is typically not available for this position. TD Ameritrade participates in the E-Verify program. For additional information on this program please click here. TD Ameritrade is an Equal Opportunity Employer. 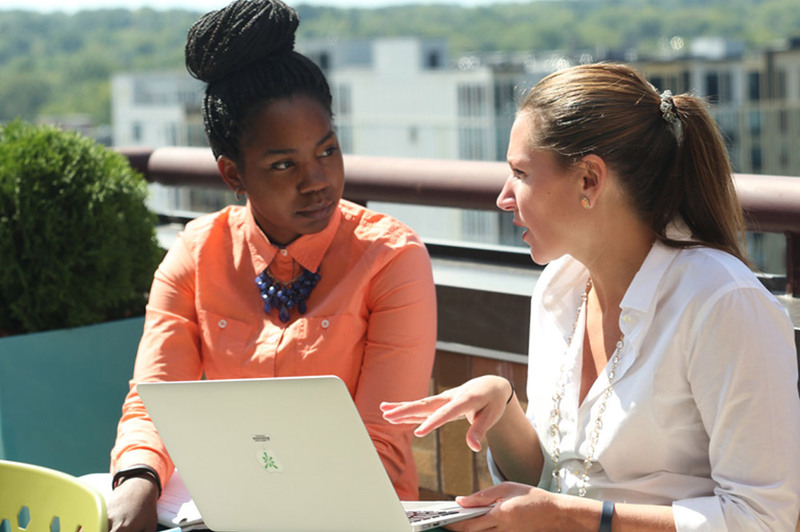 We value diversity and offer a quality workplace. TD Ameritrade, Inc. member FINRA/SIPC/NFA is a subsidiary of TD Ameritrade Holding Corporation (NASDAQ:AMTD). TD Ameritrade is a trademark jointly owned by TD Ameritrade IP Company and the Toronto-Dominion Bank. © 2019 TD Ameritrade IP Company, Inc.